Detoxifying. An excellent detoxifier for the body. With over 80 Minerals. For smooth, radiant, healthy looking Skin. 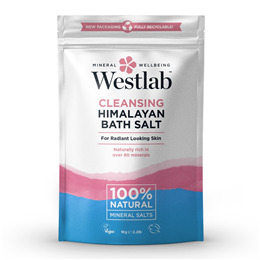 Established in 2004 Westlab are the UK`s leading mineral bath salt experts, trusted to source only high quality, genuine Himalayan Salt. Naturally detoxifying, rich in essential skin minerals. Westlab source premium quality crystals, known for their detoxifying properties, from the Himalayan mountain range. These pretty pink crystals were formed millions of years ago before any modern day pollution, which results in an extremely pure natural salt. Himalayan salt contains an impressive 84 minerals including magnesium, calcium and potassium. Detoxing is removing the toxic substances from our bodies, leaving us feeling healthy and cleansed. The minerals in the Himalayan salt work together in their naturally balanced quantities to help support nutrient absorption, balance the body’s pH, increase circulation and eliminate toxins. The result leaves you feeling cleansed and invigorated with super-soft skin. 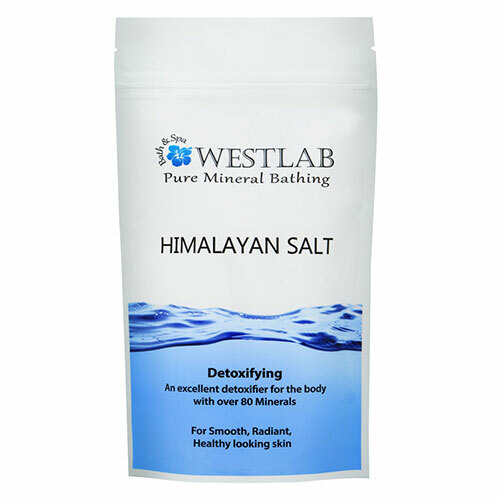 Below are reviews of Westlab Pure Himalayan Salt - Detoxifying - 2kg by bodykind customers. If you have tried this product we'd love to hear what you think so please leave a review. Detoxifying. An excellent detoxifier for the body. With over 80 Minerals. For Smooth, Radiant, Healthy looking Skin. Westlab only source the highest quality Himalayan Salt. Naturally detoxifying, rich in essential skin minerals.